Verwood is a town and parish found in Dorset and is situated 5 miles north west of Ringwood in Hampshire. The local river is called the Crane which eventually becomes the Moors river. The town is surrounded by both heathland and forest and also farm land. The heathland has always figured in the history of the town, providing clay and sand for pottery products and the natural ingredients for animal food and brushes. Agriculture has always played a large part as well. 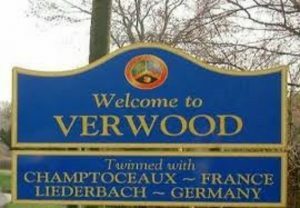 Being a larger town often attracts animals, insects and birds and this is certainly the case in Verwood due to its rural location. With the forest very close by, squirrels, badgers, foxes and deer will all venture out to take advantage of easily accessible food sources available within the community. Rodents, including rats and mice, are always the most common pests to invade both domestic and industrial habitats and the lure of easy pickings from bird feeders in gardens, or domestic waste bins are opportunities too good to miss! 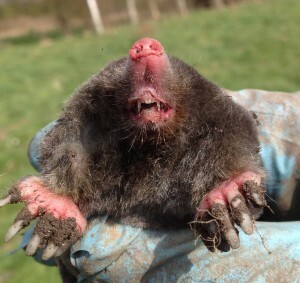 Other animals to benefit are moles, always on the look-out for another tasty worm or insect to feed on in well- manicured green areas or gardens. 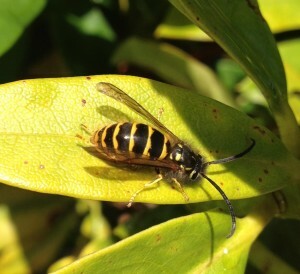 Insects can be seasonal, none more so than wasps and bees, which will have plenty of choice of nesting areas, either inside or outside of properties and the soil is well suited for burrowing, which wasps in particular, enjoy.